We’ve been slicing up standards for decades and carving new territory for style, and Oakley Jupiter® Squared is a cut above. The handles of switchblade knives inspired the earstems and their metal bands and rivets. The icons prove you’re getting the best of comfort, clarity and impact resistance with cutting-edge technology. 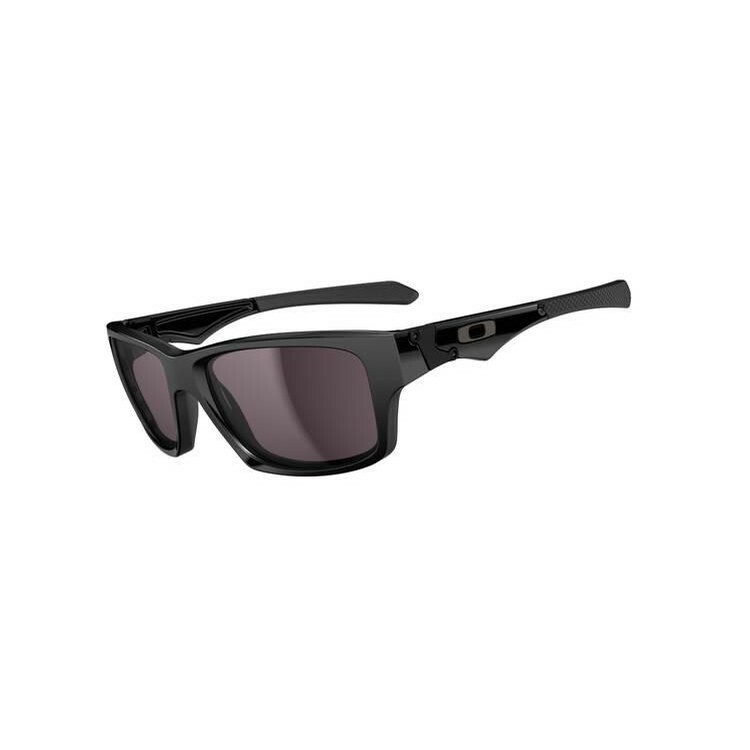 Oakley Jupiter Squared is attitude with refinement. Its stress-resistant O Matter® frame ensures all-day comfort, and with a Three-Point Fit, you won’t have those irritating little pressure points that come with the curved earstems of ordinary frames. We added Unobtainium®, so this frame actually grips better when you sweat. All our lenses are engineered with Plutonite® that filters out 100% of UVA, UVB, UVC and harmful blue light up to 400nm. You’ve got more than a few options for the frame and lens colors. Multiple styles are optimized with Oakley HDPolarized lenses to put a stop to blinding glare while offering premium clarity, optical precision and impact resistance. Renditions with Iridium® lens coating reduce even more glare and balance light transmission to tune your vision.